Pittsburgh Post-Gazette awarded 2019 Pulitzer Prize in breaking news reporting. 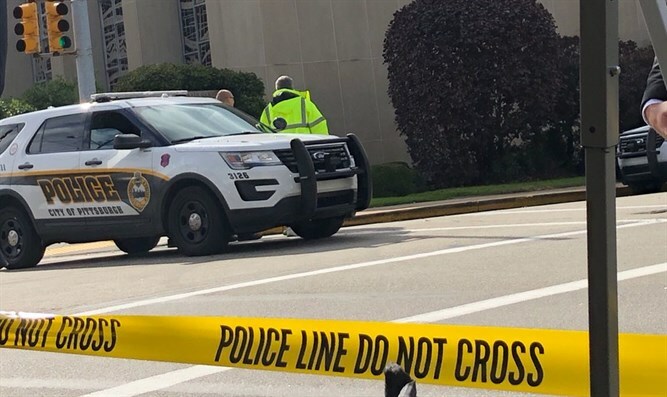 The Pittsburgh Post-Gazette has been awarded the 2019 Pulitzer Prize in breaking news reporting for its coverage of the Tree of Life synagogue massacre last October, JTA reported Monday. The prize, the most prestigious in journalism, was awarded to the daily’s entire reporting staff, according to JTA. The gunman, Robert Bowers, used an AR-15 assault-style rifle in the attack on a Shabbat morning and allegedly yelled “I want to kill all Jews” during the attack. He was indicted on 44 counts at the end of October and later pleaded not guilty at his arraignment in a federal courtroom. In January, a federal grand jury added 19 charges to the 44 counts previously levied against Bowers. 13 of the new counts are hate crime violations and the others accuse him of obstructing religious beliefs and discharging a firearm during crimes of violence. Bowers pleaded not guilty to the new hate crimes charges as well.